From the birds of the balds to the rapids of the river, Blue Ridge Discovery Center offers an array of opportunities for youth to engage in the Summer Outside. Read on to learn about our 2019 Summer Camps, including how you can take advantage of our discount offers and claim your child’s spot! First on the list is Ornithology Camp (ages 9-13), from June 12-15. Each participant will receive a journal and their very own field guide to help them identify up to 100 different species of birds across the region’s top birding hot spots! While honing their birding skills, participants will also play games, meet other young people with similar interests, participate in citizen science projects, learn field ecology, and explore careers in ornithology. 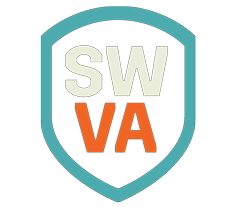 Next is the New River Expedition (ages 11-15), from July 10-13. Did you know that the New River is one of the 5 oldest rivers in the world? Over the course of 4 days, participants will cover 30 miles of this beautiful river, building leadership and naturalist skills while snorkeling, hammocking, fly fishing, sampling water quality, and camping on remote islands! 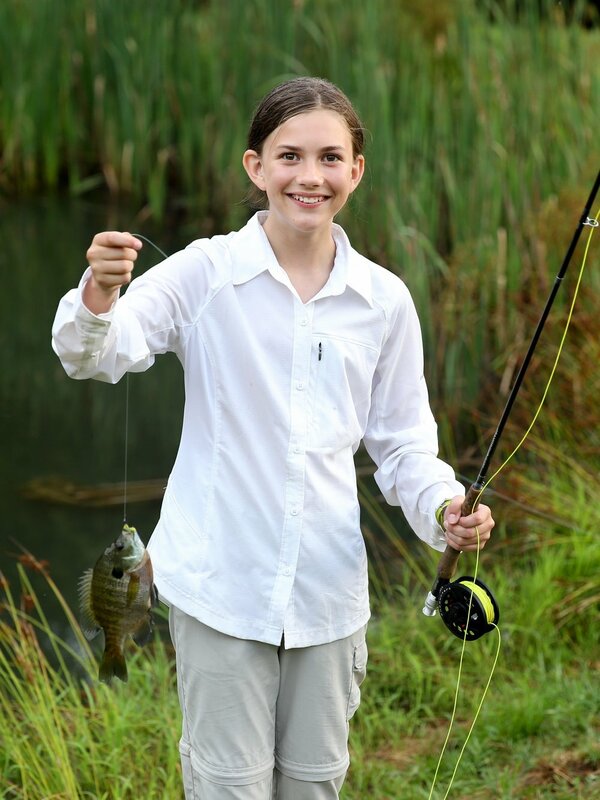 During Fly Fishing Camp (ages 11-15) from July 23-27, participants will engage in every aspect of fly fishing. Following equipment basics and casting techniques, campers will conduct habitat studies while snorkeling, try their hand at fly tying, learn to read the water, and so much more. This camp is suitable for first time fly fishers as well as experienced anglers. Rounding out the summer is Wilderness Discovery (ages 11-15), from August 5-9. This is your child's opportunity for full immersion into all things natural history while developing lifelong wilderness skills. Participants will join our expert naturalists and wilderness guides on this hands-on journey of discovery through the highest mountains of the Blue Ridge. To learn more and to register, click on any of the links above. Members save $40 off each camp registration fee, in addition to the offers below. 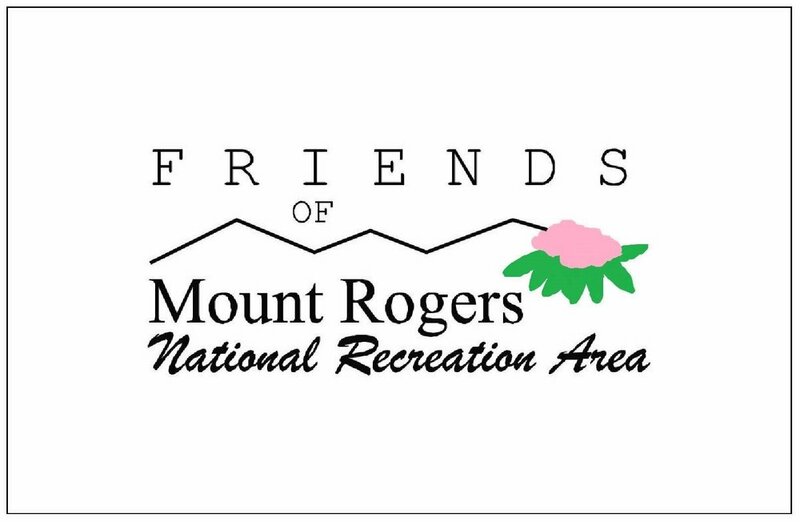 Members also get to enjoy free registration to our monthly community programming, free admittance to our semi-annual Mount Rogers Naturalist Rallies, quarterly newsletters, and more. Click Become a Member to learn more. With our Friend Referral, you receive a $50 refund for each family you refer who registers a child for one of our overnight camps! Refer two families and get a $100 refund! You may receive referral refunds up to the full amount of your child's camp registration fee, so invite as many friends as you wish to register for Ornithology Camp, New River Expedition, Fly Fishing Camp, or Wilderness Discovery. Step 1: Register your child for one of the camps listed. Step 2: Invite your friends to register, and have them mention your name during the registration process. Step 3: Receive your refund(s) within 3 business days of referral registration. It's that easy! Have more than one child between 9-15 interested in experiencing our overnight camps? Use discount code CAMPFAM19 to save 5% off each registration fee! This discount applies to siblings for overnight camps only. Siblings do not have to register for the same camp; simply enter the discount code during each registration.